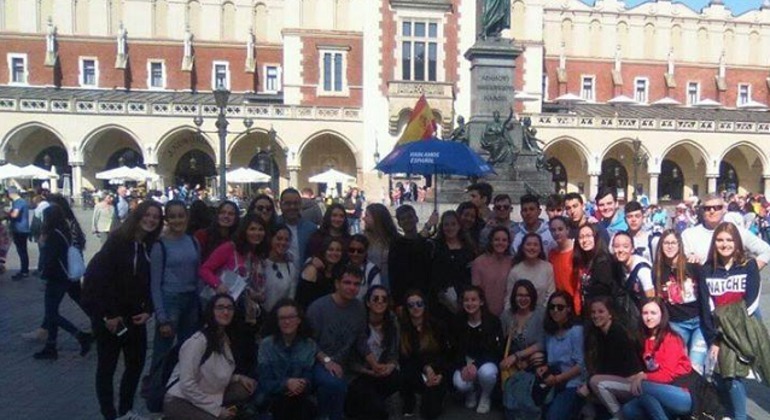 Enjoy with us on this amazing free walking tour through the historical city of Krakow where you will have the opportunity to witness its beautiful architecture and churches. 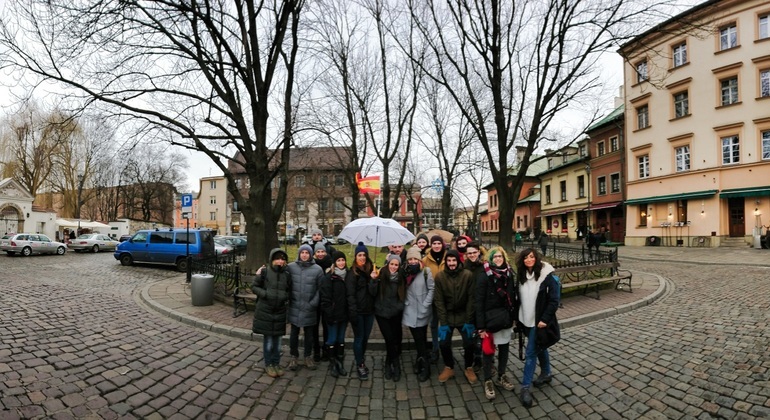 Discover 700-year-old history on this unique walking tour in Kazimierz where we will visit the Jewish Quarter and learn how was the life of Jewish people. 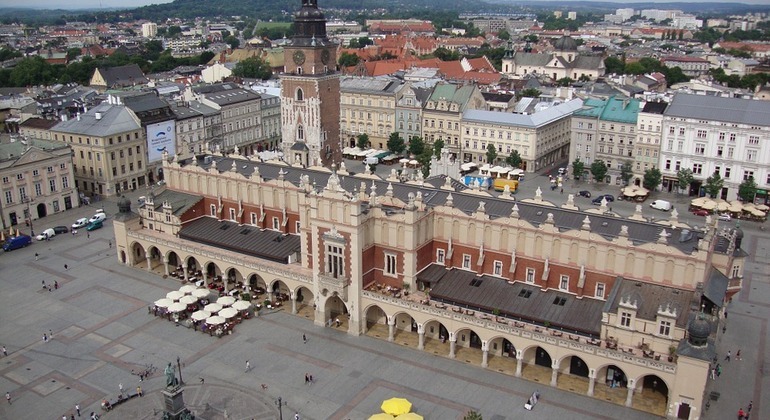 Delve into Krakow's Medieval past and follow its development along ordinary merchanting and then glorious royal times. You'll have the best time on this free tour. Discover the Jewish heritage in Krakow where you will learn about their culture and traditions a place full of history that we remember how much they suffered in the war. 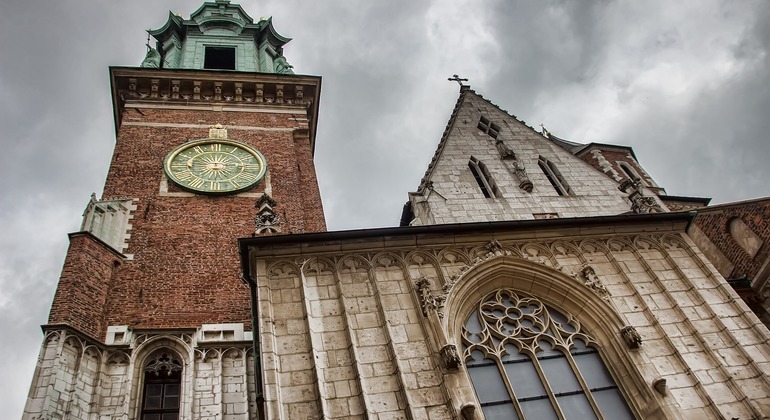 Immerse in Polish history with us and let's visit places as the Wawel Castle, Collegium Maius and Mariacki Church on our unforgettably informative free tour. Kazimierz is one of the most exceptional places in Poland. Join our tour to learn about its rich history, culture and significance for the Ashkenazi Jews. 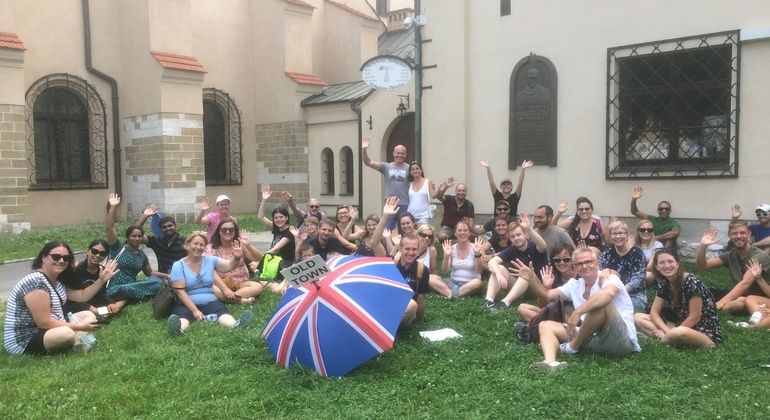 We invite you to uncover impressive stories and the history of unique Kazimierz district and Jewish Quarter of Krakow on our inspiring free walking tour. 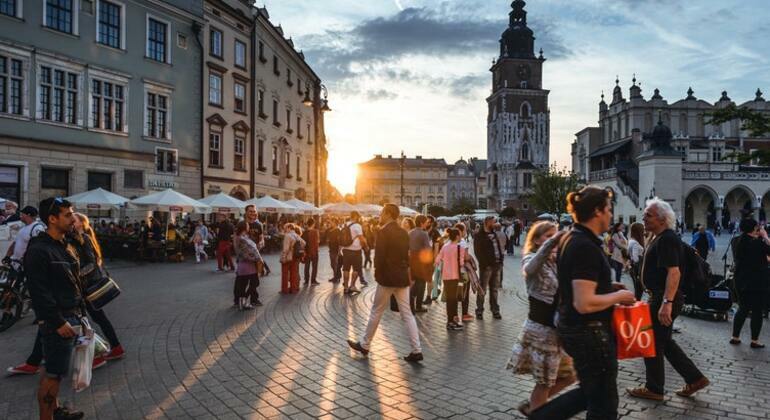 Free walking tour of renowned Old Town with a guide who will introduce you to Krakow's history and show you such sights as Slowacki Theatre and Wawel Castle. Not long ago. In occupied Europe driven by hatred. In the ghetto doomed to death. Traces of humiliation, fear and pain. Traces leading to understanding. Never forget. 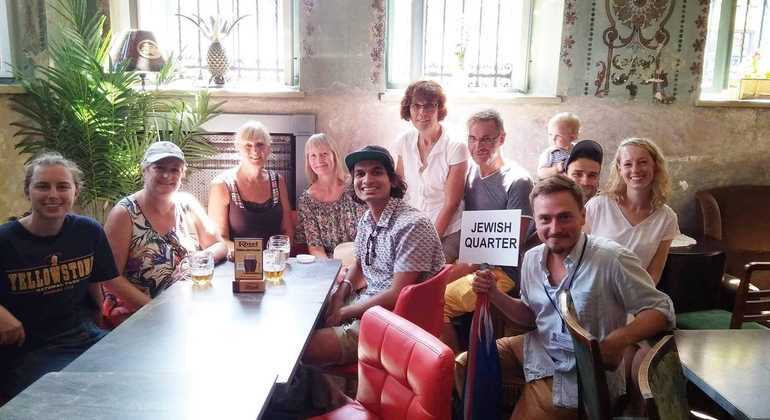 Visit the Jewish Quarter of Krakow with impressive architecture and learn the history of the largest Jewish community in the world with an amazing guide on a free tour. 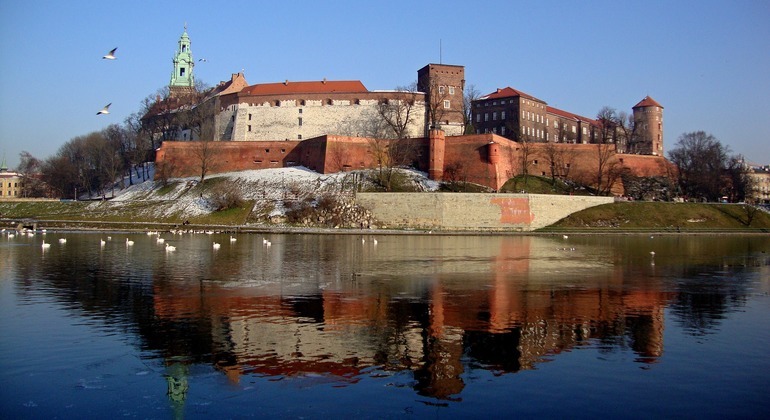 Feel vibes of the historical center of Krakow exploring the Wawel Hill and the Old Town. 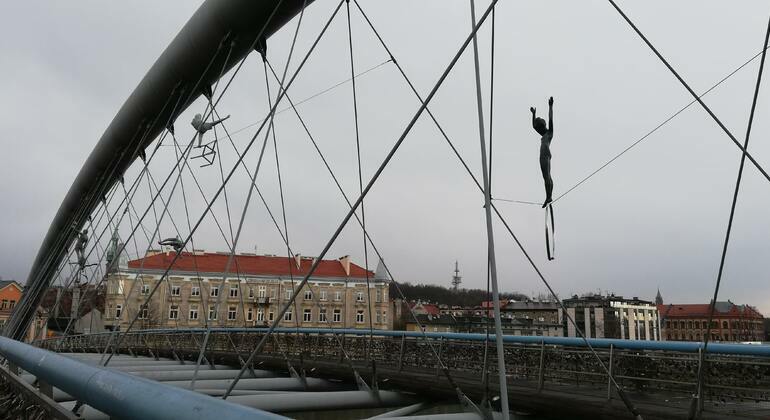 Our free walking tour is a perfect start in getting to know this beautiful city. 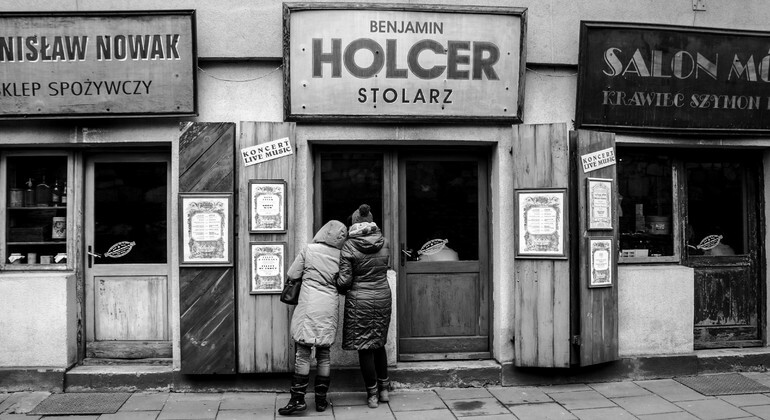 On this free walking tour through Krakow, we will go deep into the history of the Jews, learn about life in Guetto and walk through places on Schindler's List. Join our free tour if you are eager to see the main highlights of Krakow and learn its history from a local guide. Take this walk to the Castle and the Royal Cathedral. 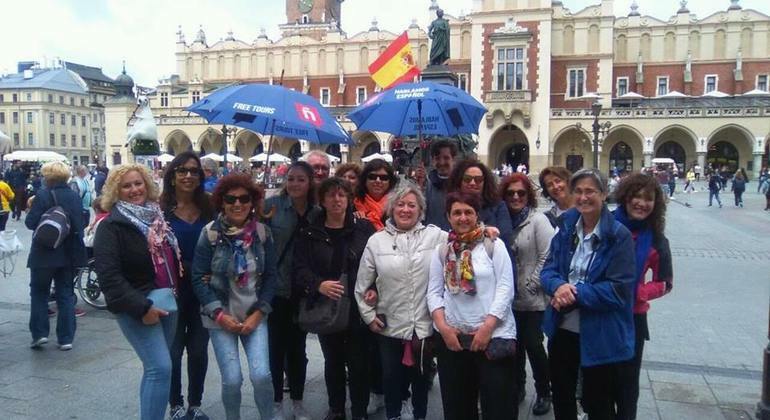 The Old Town Krakow FREE walking TOUR explores Kraków's beautiful old town that luckily survived the terror of the War. 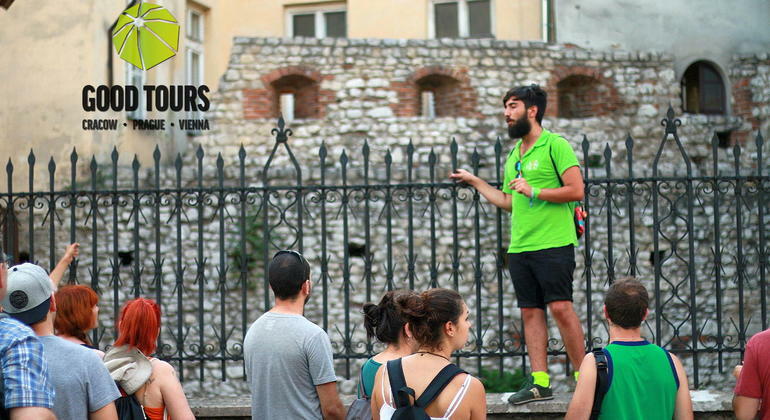 Join the tour and experience the wonders of the old town! 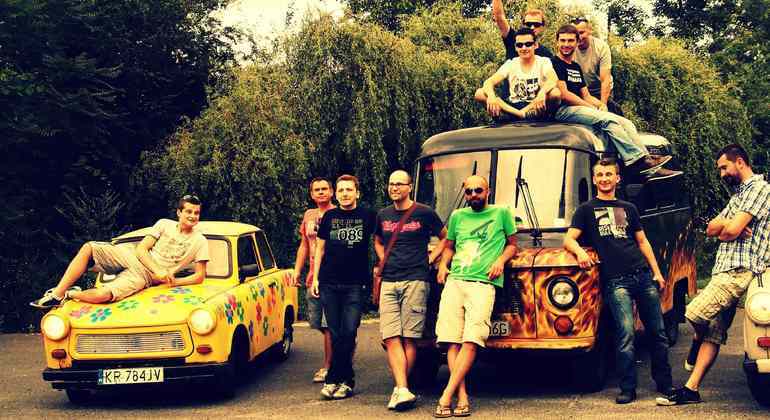 During this 4+ hour long Krakow Crawl you will visit 4 nightclubs, have a 1 hour long open bar, welcome shots, VIP club entry, guides and a photographer. 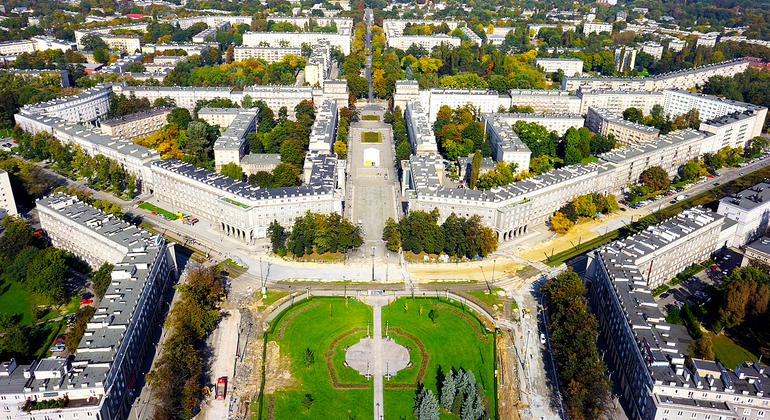 Explore Krakow in our special city tour of the era of Communism. Travel in time for 4 hours and sees this charming city as it was before joining the European Union. 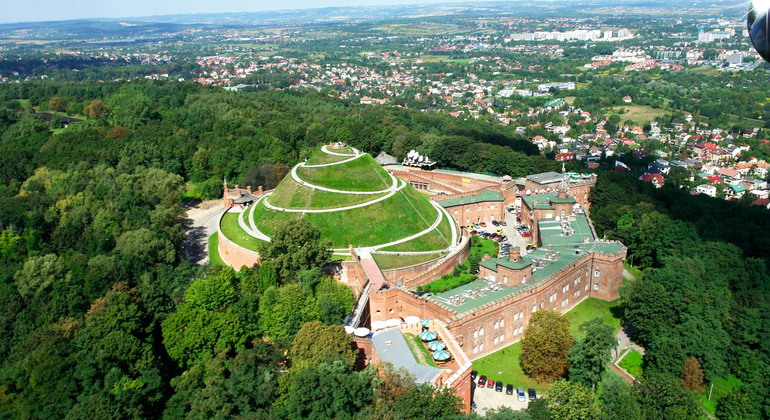 On this free Salwator tour, you will visit Mount Kościuszko and surrounding fortifications, ancient churches, natural parks, National Museum and much more. Do you love photography? 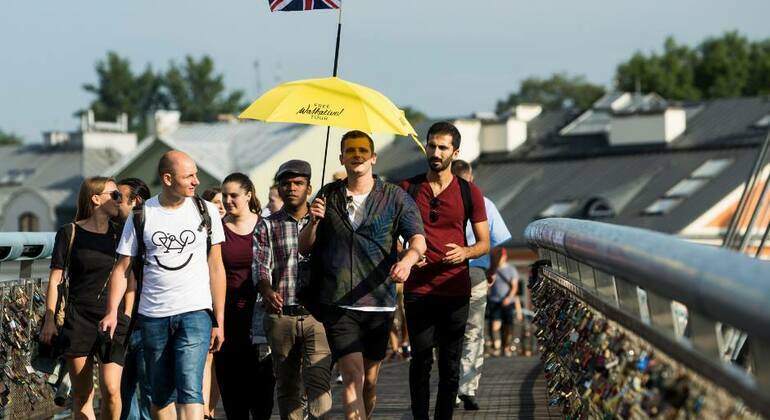 This tour takes you on a journey through the most relevant & stimulating places in Krakow - colourful neighbourhoods, hidden cafes and much more. Anyone who visits Krakow, Poland will tell you to travel to the city as soon as you can. It’s home to Main Square, one of the largest Medieval squares in Europe and occupied by St. Mary’s Basilica, where the bugle call is still heard every hour. And Cloth Hall, a building from the renaissance. Along the outskirts of Krakow Old Town is the surrounding park, and across the street lies 14th century, gothic Royal Wawel Castle and Cathedral. With a great history and a fire-breathing dragon on site, it’s the perfect medieval escape. The Jewish Quarter is a great place to start with the old and new cemeteries, synagogue, and Schindler’s Factory. Restaurants, cafes, and amazing nightlife can be found all over the city as well. The main sights are within walking distance from each other and if you want to learn more about a particular piece of history taking a free walking tour with local guides from Freetour.com will make your trip an unforgettable experience. 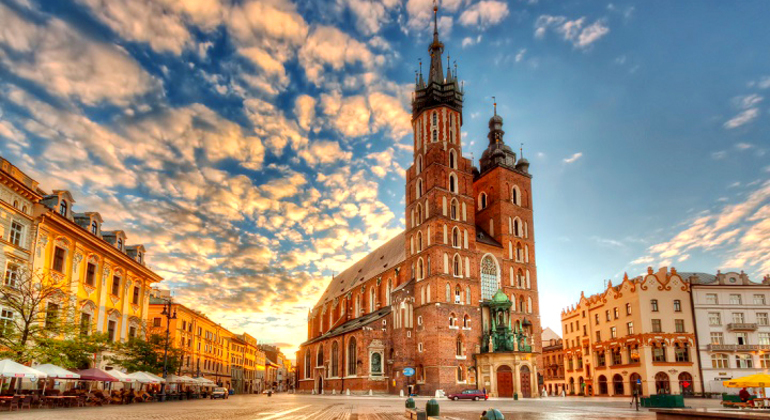 Two important day trips should be included with a visit to Krakow including the exquisite Wieliczka salt mines and Auschwitz-Birkenau Museum, respectively. The latter can be visited with on-site guides as you learn about the chilling history of the camps.